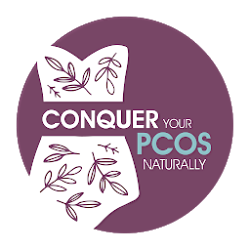 Conquer Your PCOS Naturally has changed the lives of countless women around the globe: Now it's your turn! Got a computer? 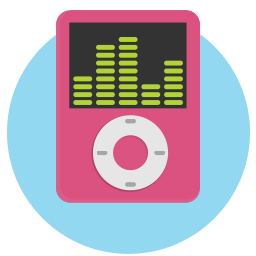 The PCOS Essentials course is delivered digitally so you can learn in the comfort of your own home. There is little information about potential causes because many health professionals know so little about this syndrome. 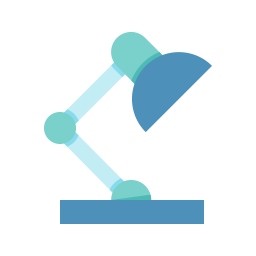 Discover its 2 significant drivers and what to do. No need to leave the comfort of your home, to face health professionals or other people. 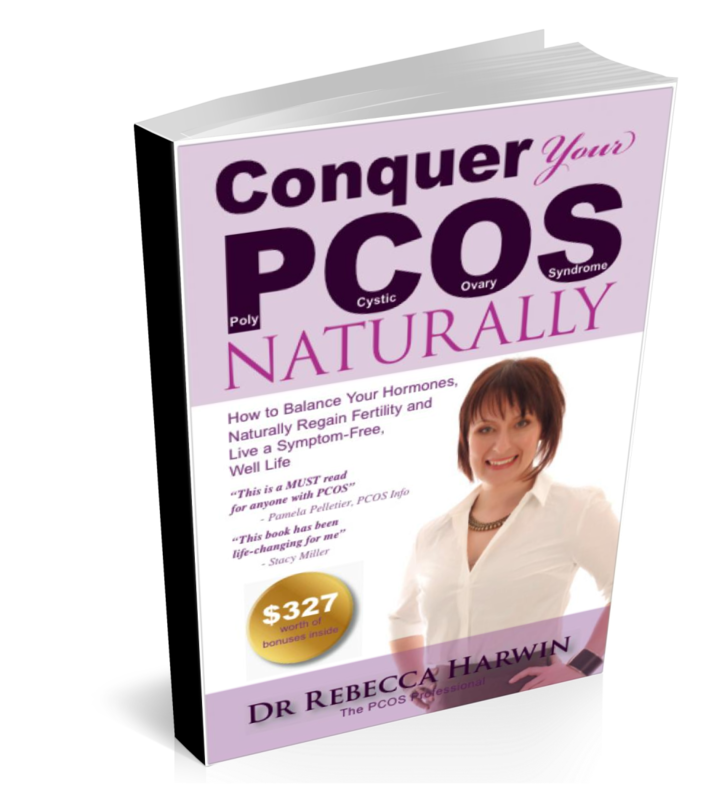 Simply learn the important PCOS basics (and more than most health professionals) anywhere. â€œToday I found out I am pregnant!â€� My partner and I have been trying to fall pregnant for the past 3.5 years with no luck. 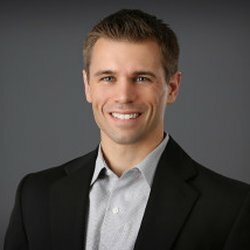 I decided to read and follow your tips and advice. 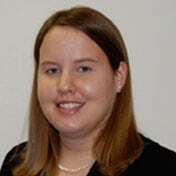 I have had a much better understanding of PCOS and why i had all these horrible symptoms. Iâ€™ve lost 10kgs. My acne cleared up. 3 weeks from our wedding, I found out I am pregnant. Her holistic background offers a fresh perspective to the PCOS sufferer giving hope rather than just a mere label of disease. Finally, discover what really lurks behind PCOS... and what you can do about it. If you don't find out this information, the chances of your recovering will take a deep dive. Plus your healthy foods list. 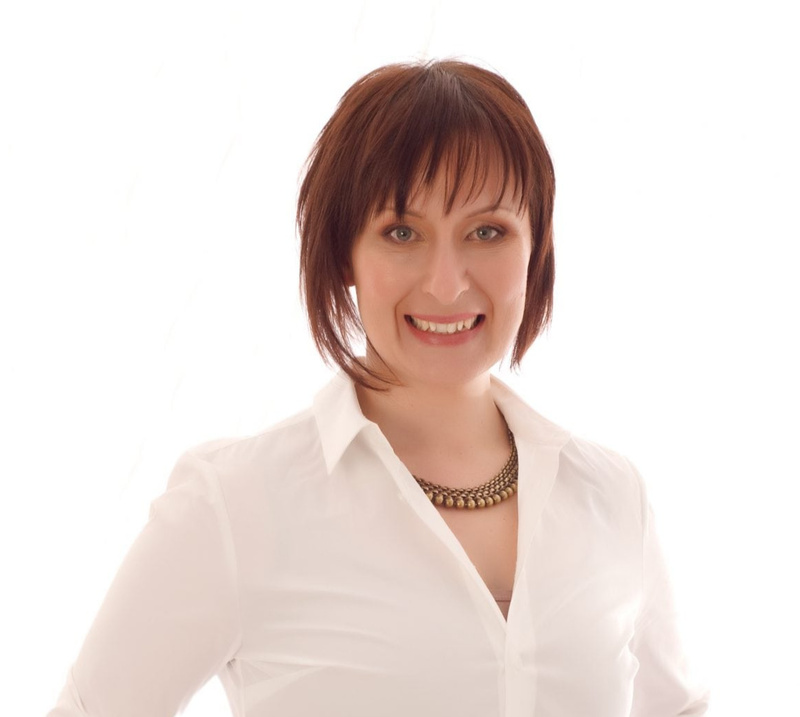 Dr. Rebecca has completed eight years of intensive University study, and holds three degrees; a Bachelor of Chiropractic Science, a Bachelor of Applied Science (Clinical Science), and a Bachelor of Applied Science (Human Biology). She has also completed thousands of hours of further health studies. 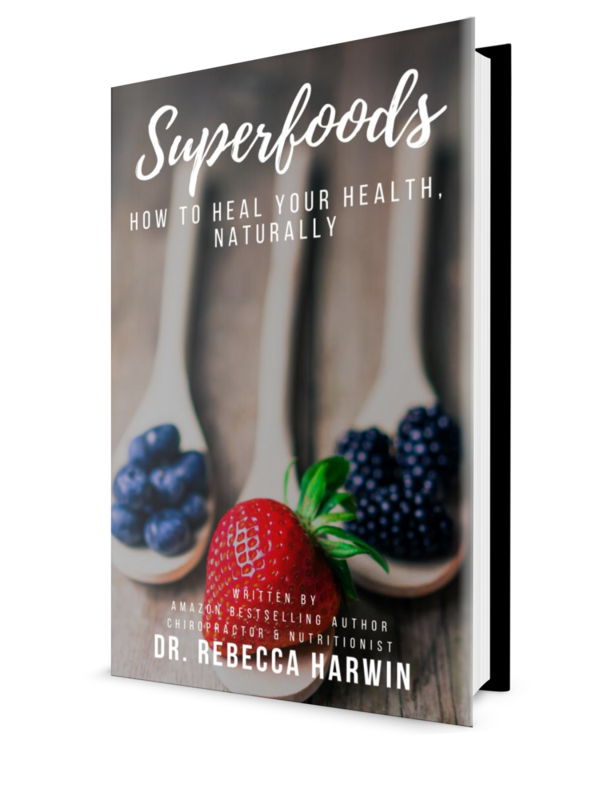 She is passionate about combining her comprehensive education and research with her personal and clinical experiences to bring you a comprehensive way forward from PCOS to perfect health. Absolutely nothing! Consider it a gift from our ðŸ’–to yours. 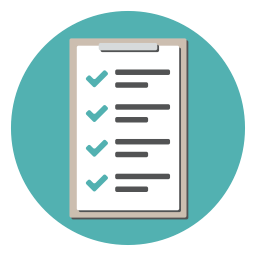 We know how hard it is to find good, evidence-based information about PCOS and we want to stop your struggle, now. Do I need my credit card? Nope. It is currently free so if you take action today, it will never cost you a penny! Been told you can't get pregnant? Or that you'll 'just have to learn to live with PCOS'? Maybe you don't know much or have been researching like a nut? 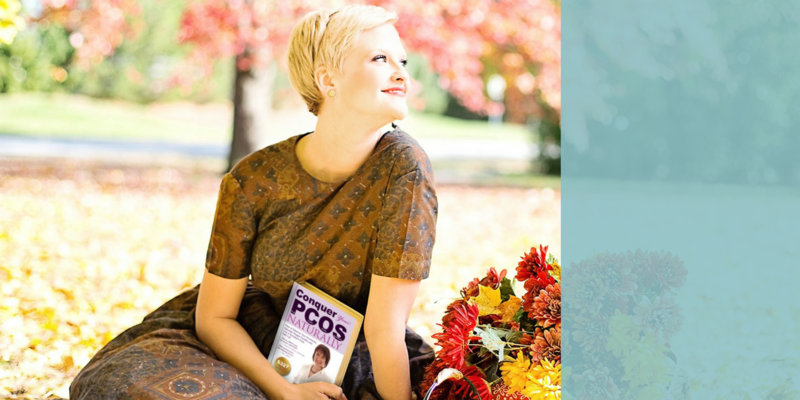 Whatever the case, this free course has been designed specifically to help you get (more than the) PCOS essentials. With ongoing costs, I'm not sure how long I'll be able to offer this wonderful course for free so take advantage now for free lifetime access. @ Copyright Living In Wellness. All Rights Reserved 2019.